Graduated from Sripatum University, Bangkok, Thailand and holding a bachelor’s degree in Media Communications & Public Relation but he is passionate in Fine Art and advance costume designing and these has been inspiring him to get into fashion design pragmatically. He also studied at Fashion design programs by Alliance-Francaise de Bangkok. In addition, he has his own costume gallery under name “PITNAPAT” and further to Event Management Company by named “Event Center & Organizer”. Pitnapat received an honor to participate the design of silk fabric for Her Majesty Queen Sirikit in the event of silk exhibition at Phu Phan Ratchaniwet Palace and also creating the costume design and Show Performance in this event as well. Pitnapat also had opportunity to perform his ability to collaborate as with brand “Wacoal” by creating a fashion show by emphasizing of uniquely fashion. He is also trusted as a fashion and show creator in among of Television Media, Play, Soap Opera and Fashion shows. In current projects, he performed as Professional Fashion Stylist and Chorographer in the term of fashion design in opening ceremony event for international conference in Asia. 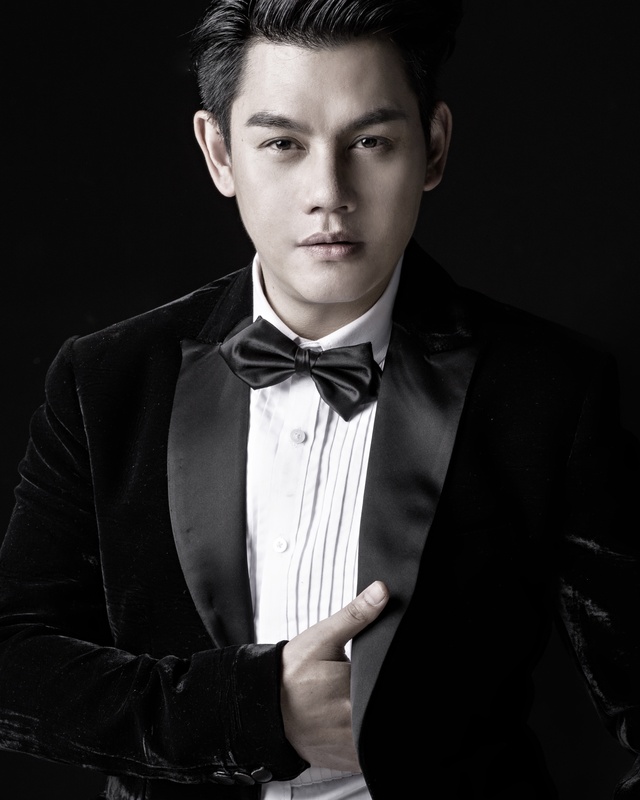 Recently, he received great opportunity by creating for Chanel 3’s TV stars and celebrity’s costume and Reality TV Show The comedian Thailand 2. In regard of workmanship in Play and Soup Opera, he has been supported by Ms.Thaithao Sucharitkul as he is authorized to be responsible for Mark-up, Hair stylist for Siam Opera’s artists in regard to “Tosca by Giacomo Puccini, Bluebeard’s Castle, Mae Naak and and including responsible for costume design for Mae Naak which performed in United Kingdom.